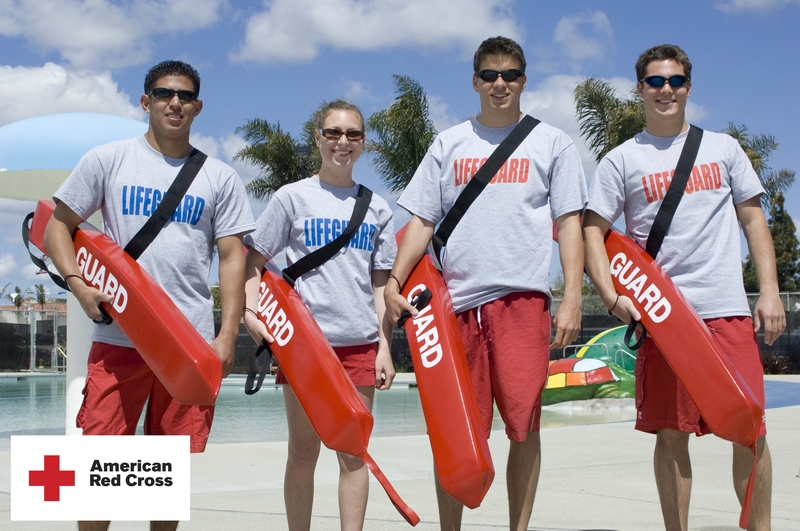 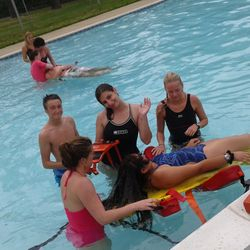 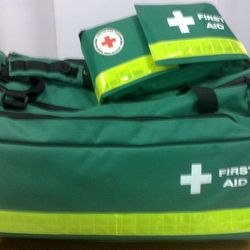 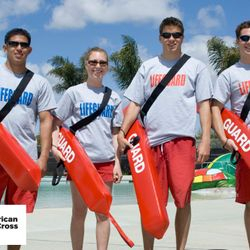 Ideal for lifeguards working at traditional pools. 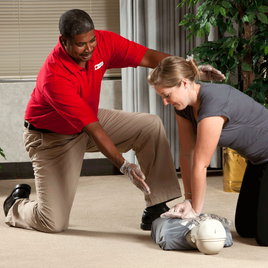 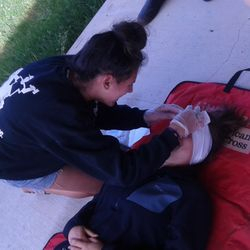 The course teaches professionalism, patron and facility surveillance, victim recognition, equipment-based rescues, and caring for head, neck and back injuries. 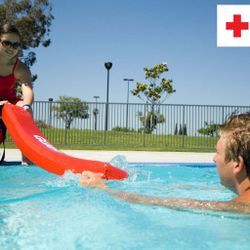 Ideal for lifeguards working at non-surf, open-water environments such as lakes and rivers, as well as traditional pools. 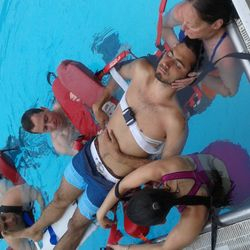 The course teaches professionalism, patron and facility surveillance, rescue board techniques, emergency preparedness and more.